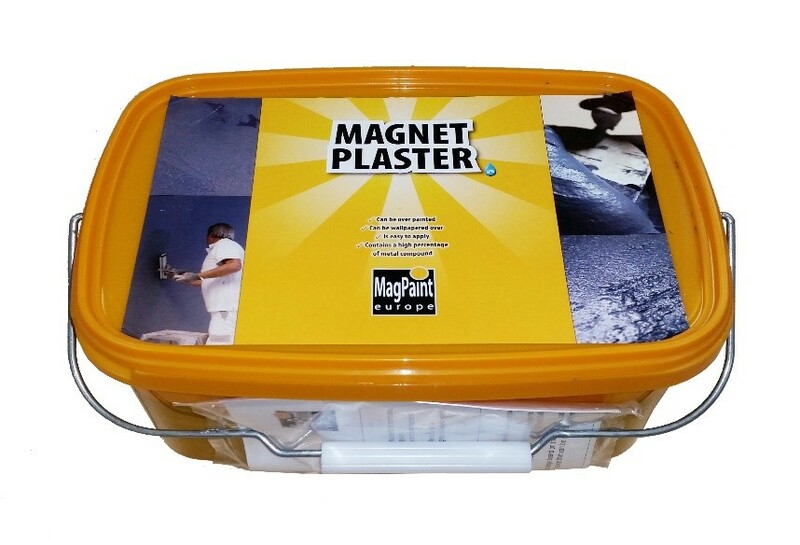 Magnet Plaster is a premium quality plaster with magnetic properties which gives a smooth finish. 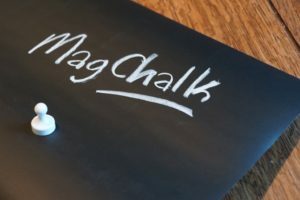 One layer of Magnet Plaster has more magnetic receptivity than three coats of any standard magnetic paint. 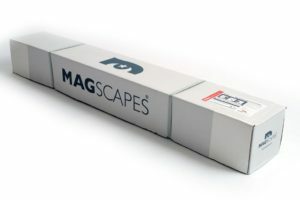 Magnet Plaster is made up of synthetic resin, fine fillers and metal powder but contains no softeners or volatile solvents. 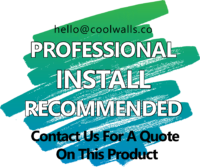 Magnet Plaster can be covered with most wallpapers or painted over with any colour of your choice. 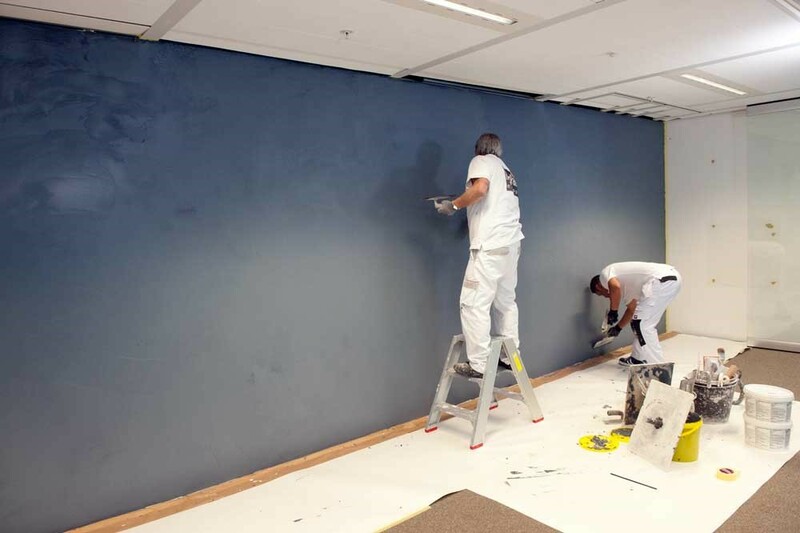 Magnet Plaster is ideal for classrooms, offices, hospitals and conference rooms; anywhere you need a magnetic surface to get the maximum potential out of your business. 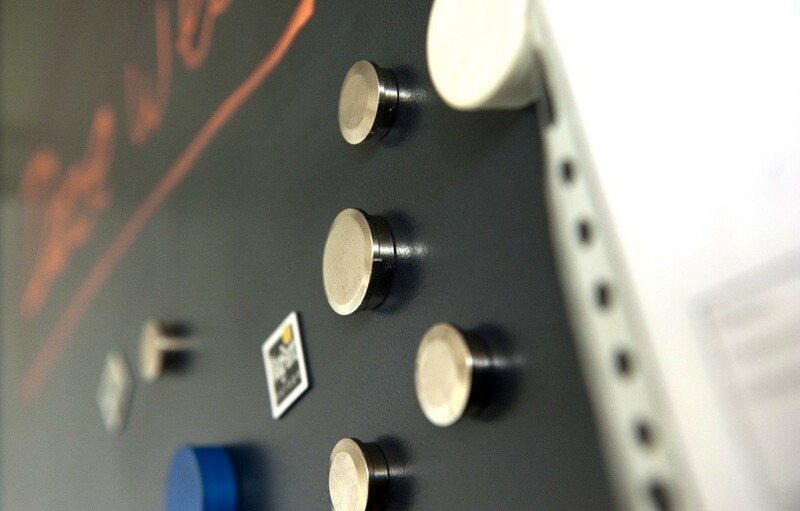 Draw inspiration around the office by displaying your plans, diagrams and notes for all to see. 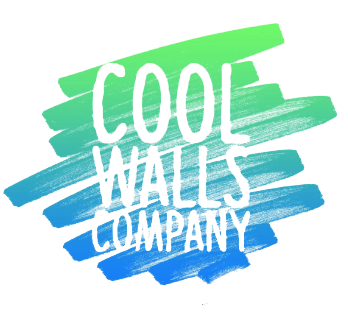 Admire your children’s work by proudly displaying them on their bedroom walls. 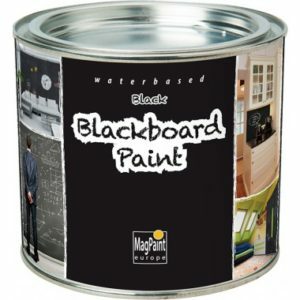 Organise lesson plans and display meeting notes in the school’s staff room or classroom walls. 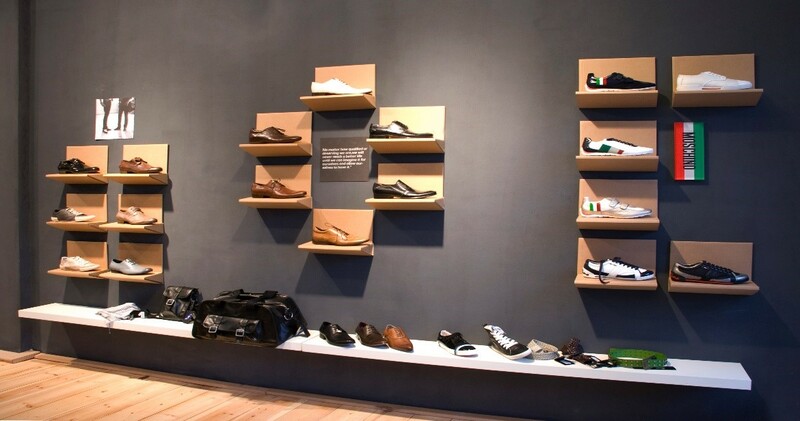 Draw attention to your products in your store by using magnets to display notices, information and prices in prominent positions. 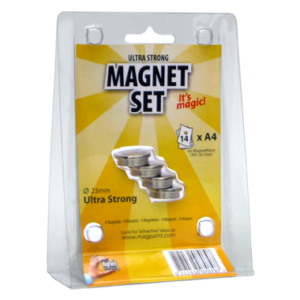 Magnet Plaster is for indoor use only. 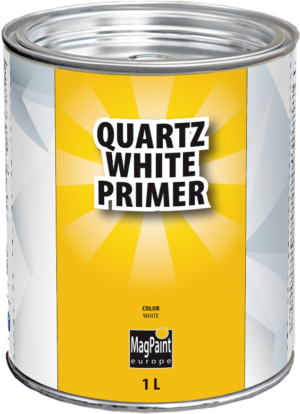 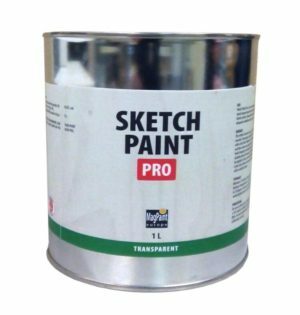 For best results, use MagPaint Quartz White Primer for the base coat to achieve perfect coverage and strength.